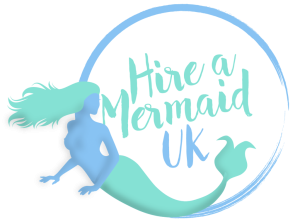 You can contact Hire A Mermaid UK by either phone or email provided below. Alternatively, you can fill out the form at the bottom of the page. Please note that standard response time for e-mails is 2 working days. If you have an urgent inquiry or last minute booking please call our contact number above. Find out more about Hire A Mermaid UK’s children parties and how they can make the ultimate party for any child! We have mermaids across the UK making it possible to have your party where ever you are. Hire A Mermaid UK can provide performers and event management services across the UK and internationally. We have performed not only in the UK, but in mainland Europe and the Middle East!